Product #60511 | SKU 8-extrathin-mini-mini | 0.0 (no ratings yet) Thanks for your rating! 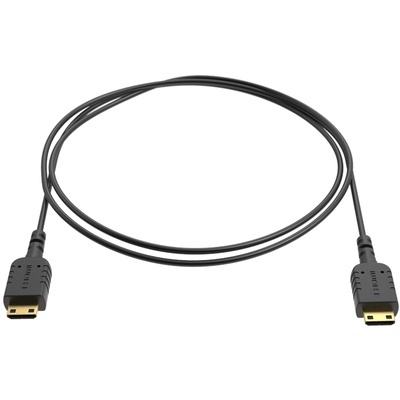 8Sinn eXtraThin Mini HDMI - Mini HDMI Cable 80cm allows to send HD digital signal. The cable length is 80 cm, that is an extra soft and a flexible one.